Prince is set to release his first ever live album. 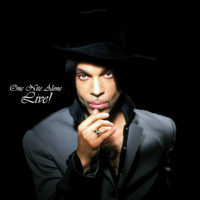 One Nite Alone… Live! – currently in production, it will be a boxset containing recordings of the US leg of the tour over two CD’s. 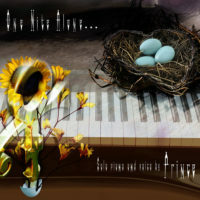 The One Nite Alone… album is entirely piano and voice and the first of the four promised club disks, has been shipped (as a digipack) to NPCMC members at this moment. X marks the spot with the Celebration this year to take place at Paisley Park from 21-27 June. Prince will be headlining every night and will be joined by guest performers. From February members of the NPGMC will no longer be downloading Prince’s music from the internet. The good news is that he is going to mail members at least 4 CD’s this year, and that’s not it. Prince’s mother, Mattie Baker passed away on 15 February 2002. His father, John Nelson died, on 25 August 2001, the couple had divorced over 30 years ago. Prince has, apparently, married Paisley Park employee and long time fan Manuela Testolini (26) in Hawaii on New Year’s Eve. Prince, still on good terms with Mayte, phoned to tell her the good news.